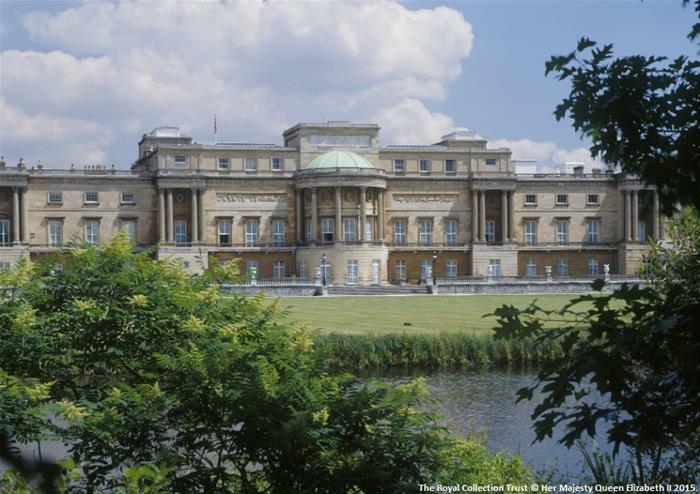 Take some time to spend an afternoon discovering the legacy of Buckingham Palace during a special visit to the inside of this world-famous residence and complete your quintessentially British adventure by indulging in a spot of afternoon tea! You’ll visit the Palace before refreshing yourself in true British style – a classic afternoon tea at The Grosvenor Hotel in Victoria! This exquisite hotel is the perfect place to relax after exploring the most famous Palace in the world. 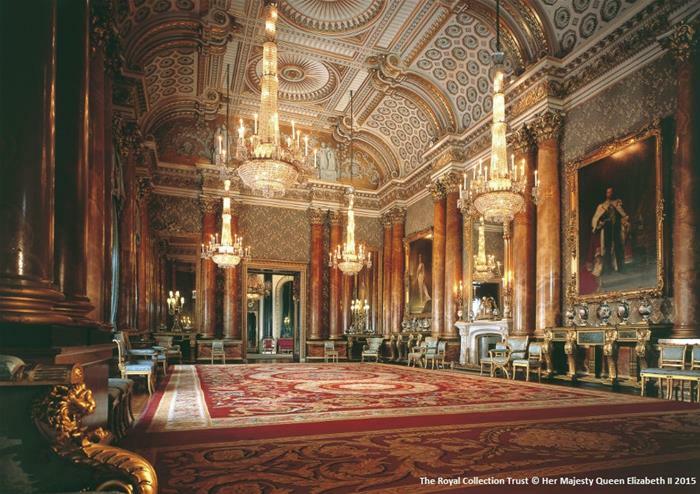 Members of the Royal family use these exuberant rooms you will see for State, ceremonial and official occasions and each of the 19 State Rooms is ornately decorated for these purposes. 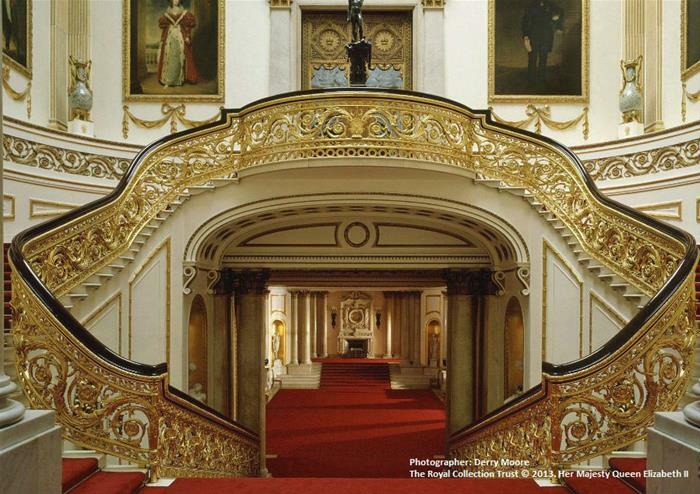 Discover the 47 metre-long Picture Gallery and view some of the greatest paintings in the Royal Collection by some of the most famous artists of all time! You’ll be dazzled by the beautiful ballroom and throne room before completing your tour with a walk through the idyllic south garden. 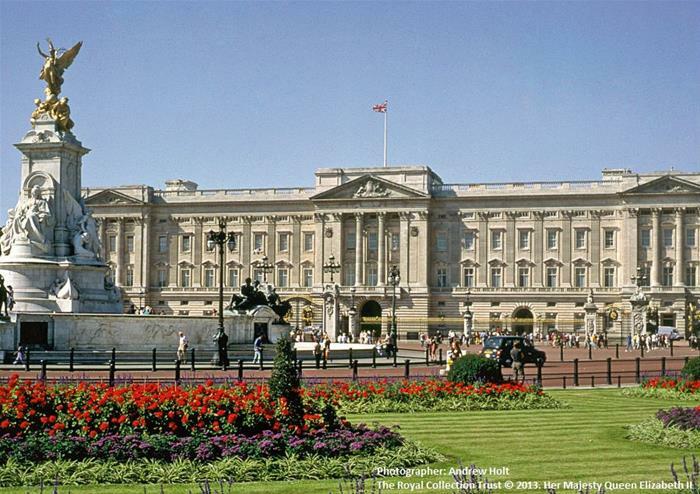 Following your independent visit to Buckingham Palace, you are free to take traditional afternoon tea between 3.00pm – 5.00pm at The Grosvenor Hotel in Victoria. This indulgent treat consists of a delicious selection of handcrafted tea cakes, mini rich butter fruit scones, fruit preserves, Devonshire clotted cream and traditional open and closed finger sandwiches. Choose from an array of hand selected Tea Forte teas. 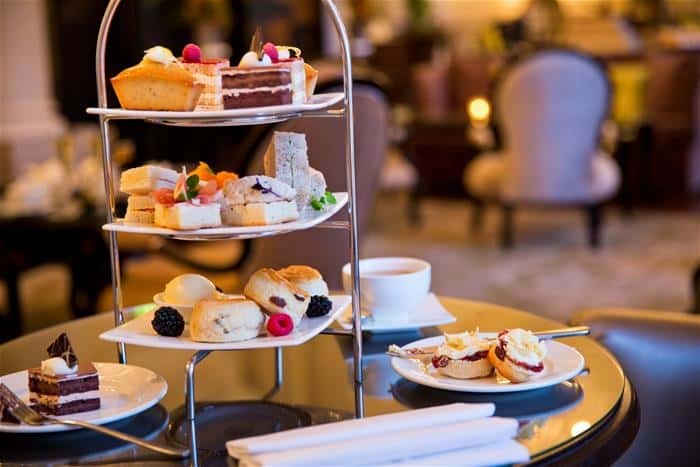 The leisurely British tradition of afternoon tea will round off your royal day in style! As this tour is unescorted, please make your own way to The Grosvenor Hotel in Victoria for afternoon tea after leaving Buckingham Palace.